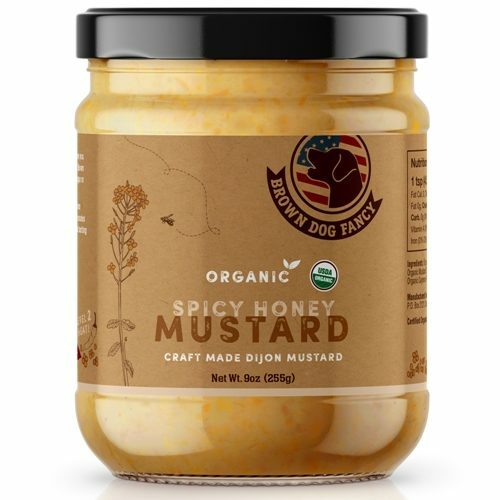 Pumpkin Honey Mustard is pumpkin puree, cinnamon, ginger, nutmeg and allspice blended with honey mustard to create an incredible mustard. 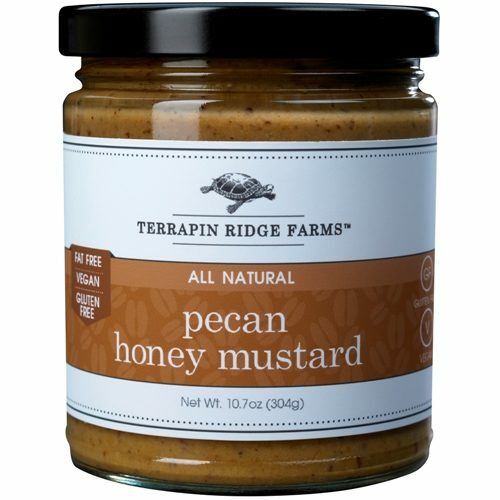 Perfect in a ham or turkey sandwich. Mix with cream and use as a sauce for chicken, pork or cheese ravioli. 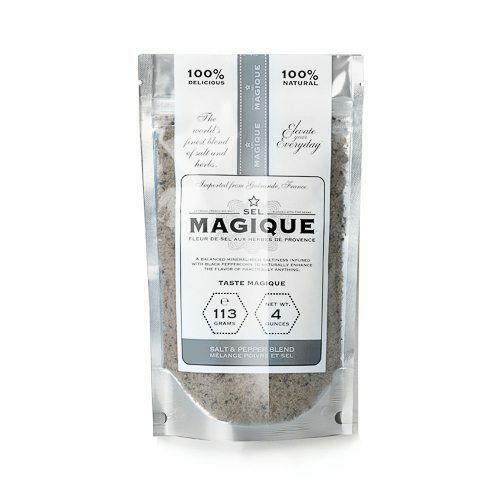 Check out our recipes below for some unique ideas. All Natural, Gluten Free, Fat Free, Vegan. From Terrapin Ridge Farms. 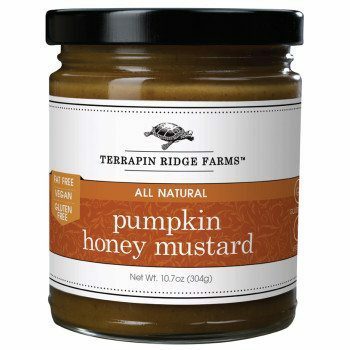 Your pumpkin mustard is outstanding!! Your mustard was excellent and addicting. 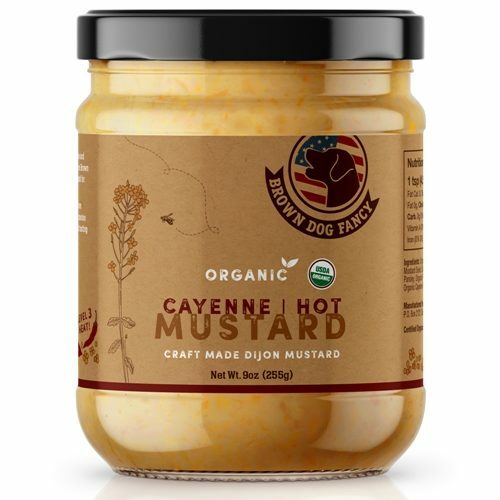 LOVE this mustard…have tried several recipes including adding it to my favorite dressing for salads and making sauces for pasta and chicken…Its a winner! I just love the flavors of this mustard! My favorite way to use it so far was in a grilled cheese and ham sandwich. It turned a simple sandwich into something so special. I also used it in salad dressings and as a glaze for a baked ham. It’s a great condiment to have ALWAYS!